At Greystone Roofing, we understand the need to protect your assets. We believe your roof system investment, like all other important capital assets, should be carefully managed. This proactive approach paired with our desire for long-term client relationships makes Greystone Roofing a single source solution for all your commercial roofing needs. The best time to call Greystone Roofing is before there is a problem. Contact us today for a preventative maintenance consultation. We will then perform a free preventative maintenance inspection once a year, regardless of who installed your roof. This service includes inspecting critical areas of the roof, cleaning environmental debris from waterways to promote drainage, and a report of any damage or maintenance issues that need to be addressed. Protect your investment and potentially save thousands of dollars by prolonging the life of your roof. 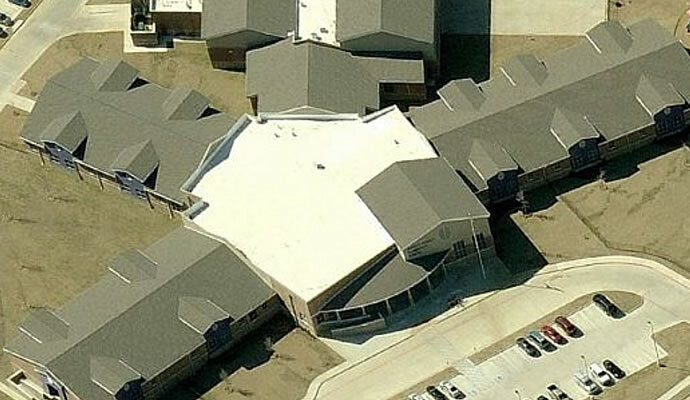 Greystone Roofing understands the need for immediate response to emergency situations. During times of disaster such as hailstorms, windstorms, and hurricanes, Greystone Roofing can help get your business back working efficiently, as soon as possible. While we cannot solve every problem during our initial emergency visit, we can assure a temporary solution at the very least. Additionally, we are committed to immediately beginning the work necessary to keep your building and the tenants and property within it safe, secure and running as efficiently as possible until a long-term solution is reached. For further details about our preventative maintenance and repairs, please call Greystone Roofing today.